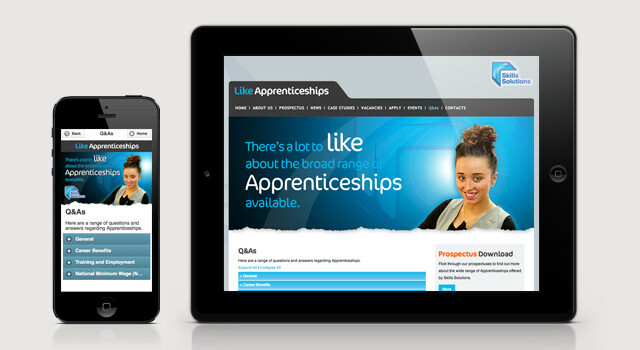 As part of a regional campaign to promote Skills Solutions and the variety of apprenticeships it offers, CQ2 were asked to design, build and manage a website that informed users of vacancies, news and events, legislation and allowed them to apply online and had a questions and answers functionality. The site need to reflect their Skills Solutions brand and the seriousness of the product and service whilst being able to stand alone and primarily relate to 16-24 year olds. 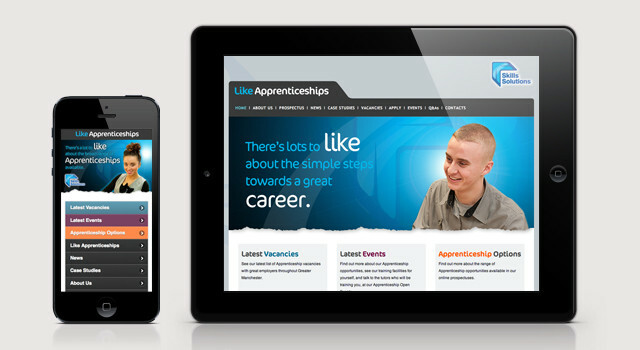 To achieve this we created the campaign name ‘likeapprenticeships’ and used large images of real apprentices in real situations and typographically emphasised the word ‘like’ to complement the name of the campaign and to instantly suggest the use of social media. Image sliding and a contemporary font were used to give the site instant impact. We purposefully kept the layout of the site simple and friendly with easy navigation due to the amount of information the site carried. 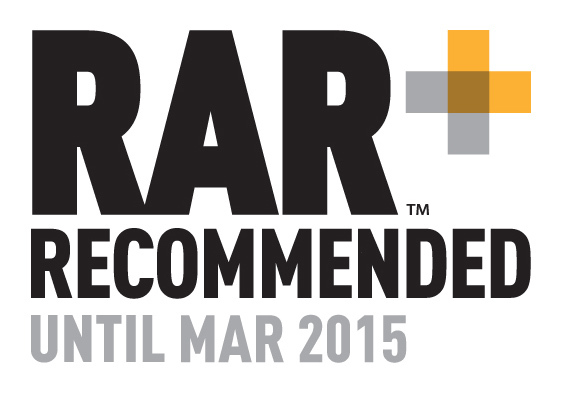 It was supported with Facebook and outdoor advertising as well as a series of events and roadshows. Throughout the campaign we updated and managed the site and provided the client with weekly monitoring and evaluation reports so the could analyse their digital and website activity. Whlst many of our clients simply require Google Analytics to monitor and analyse their digital and website activity. However, if more detailed SEO reporting is required this can be completely customised to a clients requirements.